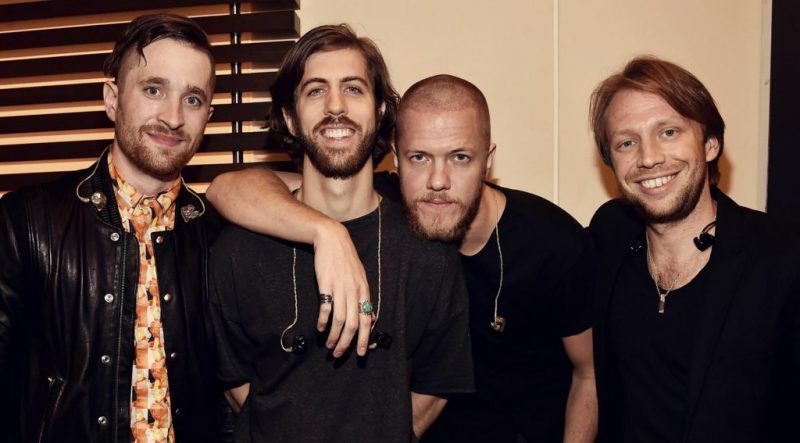 Imagine Dragons have released new single “Next to me”. The track, written by Dan Reynolds & co. and produced by Alex da Kid (Eminem, B.o.B), is taken from the reissue of their third studio album “Evolve”. It’s a personal, beautiful ballad. “I wrote this song about the strains of the relationships in my own life and the beauty of enduring love,” says Dan in a statement. The song is accompanied by a cinematic music video, directed by Mark Pellington, where Reynolds plays a man condemned to death row. His real-life wife Aja Volkman plays his wife in the film, while the other three Imagine Dragons members also make brief appearances.